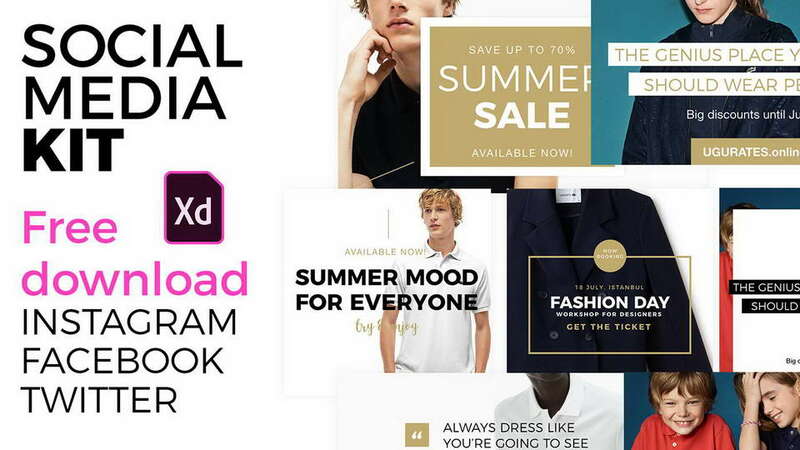 Free fashion social media pack includes 10 creative templates for promoting your business. 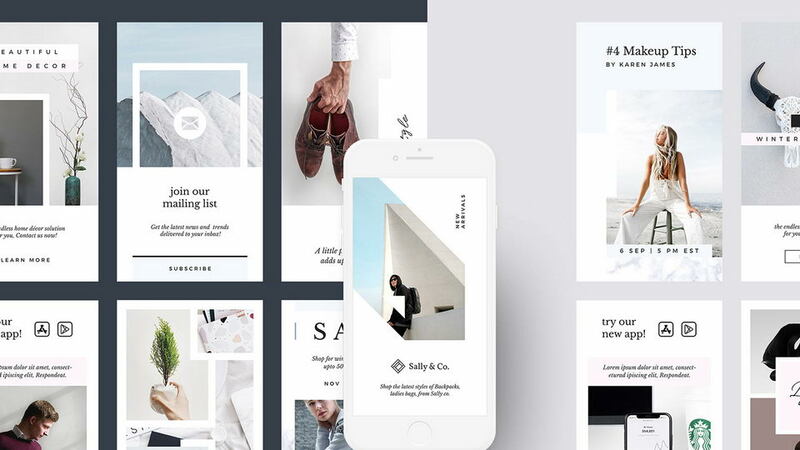 These templates are perfect for bloggers, designers, clothing stores, entrepreneurs. 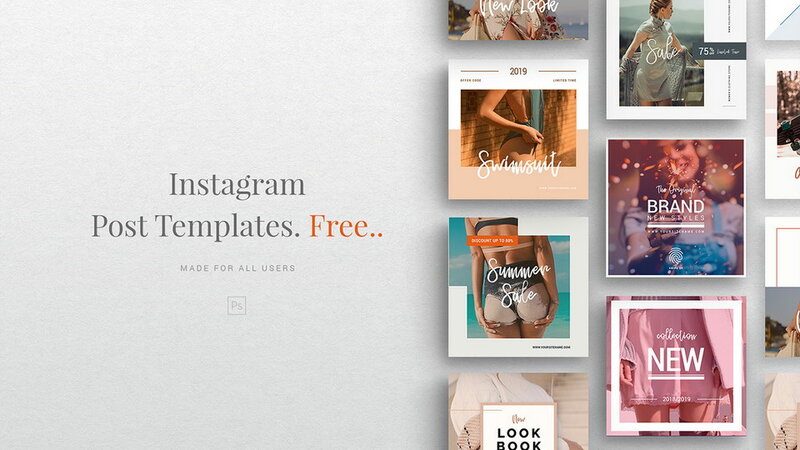 Templates come in fully editable PSD in resolution 2000×2000 px, optimized for Instagram and Blog. 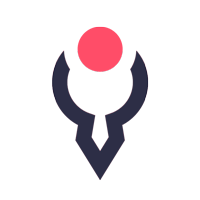 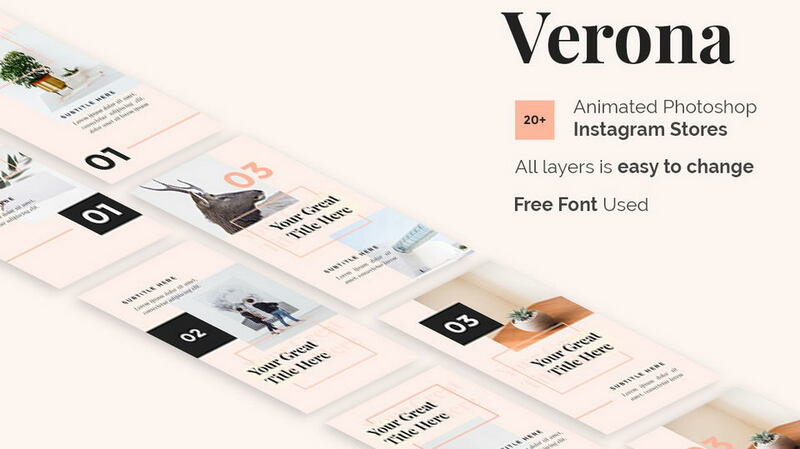 All fonts, colors, images are subject to change. 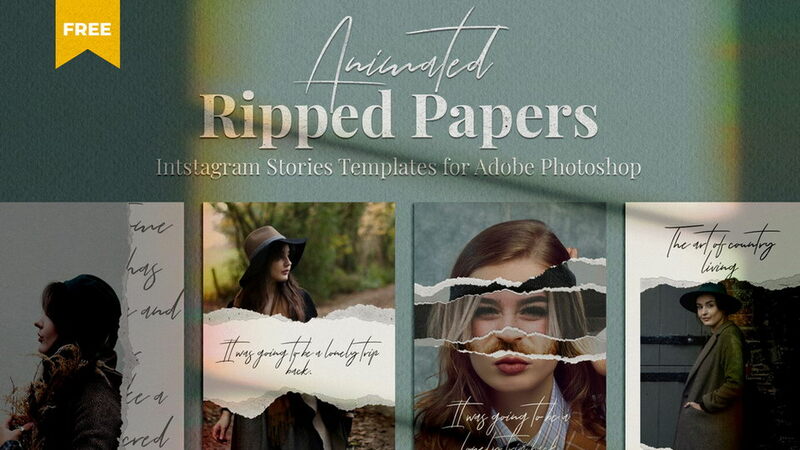 Well ordered layers replace images easily with smart objects. 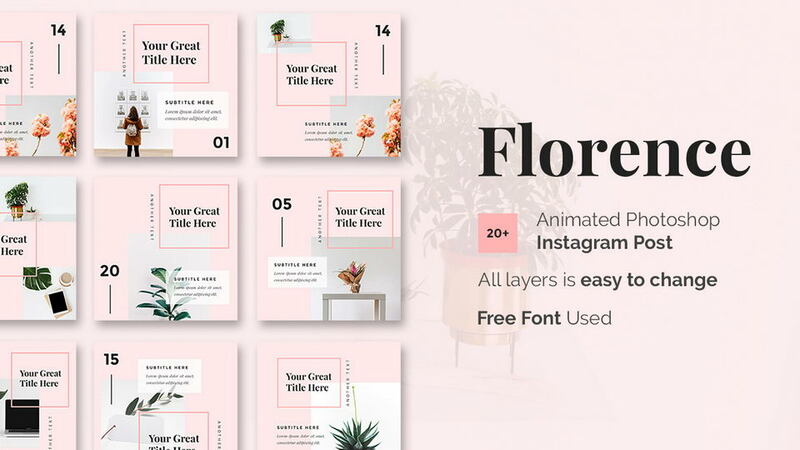 All the fonts are included in the download via links. 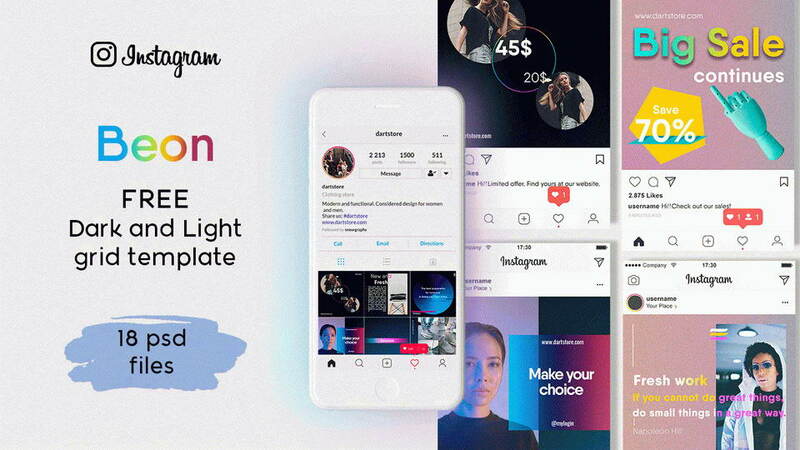 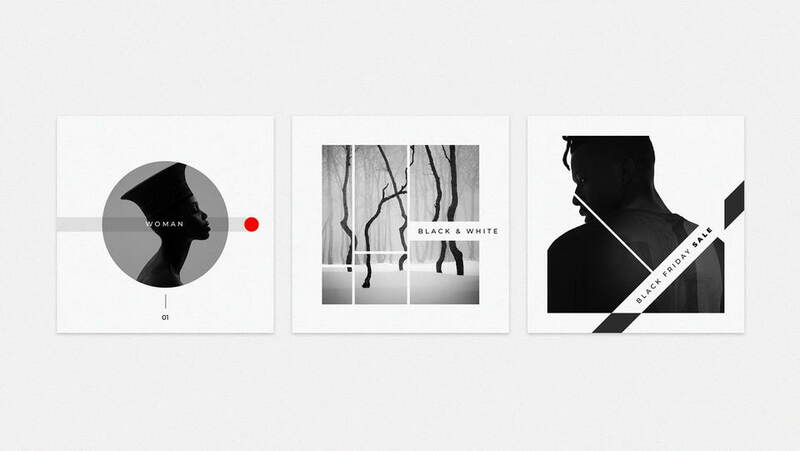 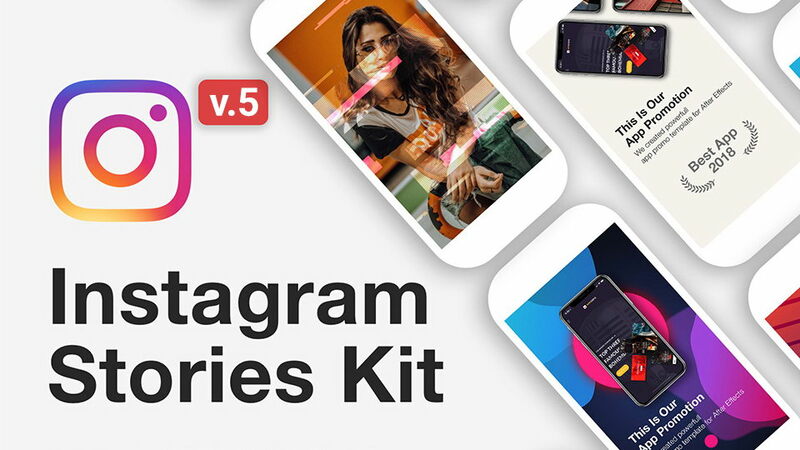 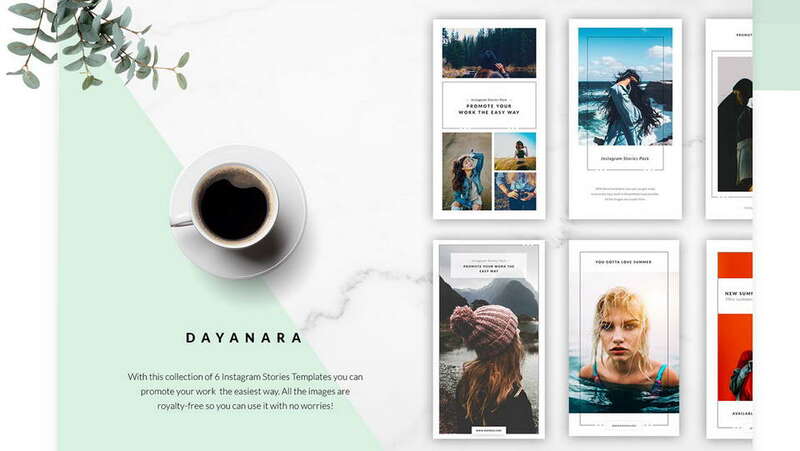 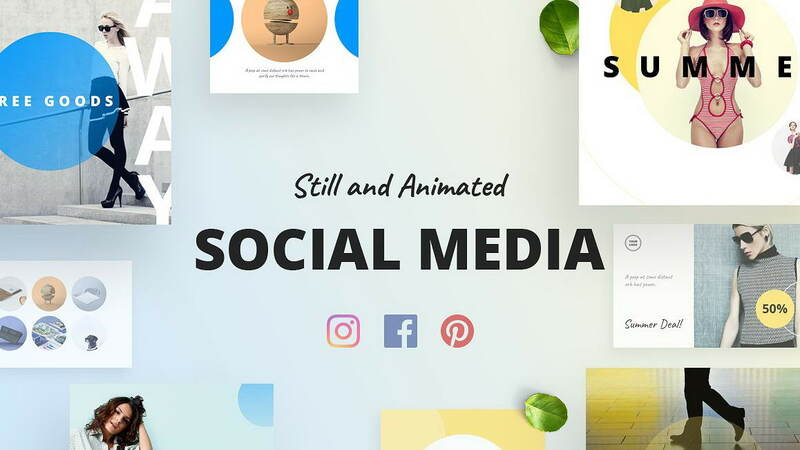 With these templates you can easily upgrade your Instagram in a stylish and professional way. 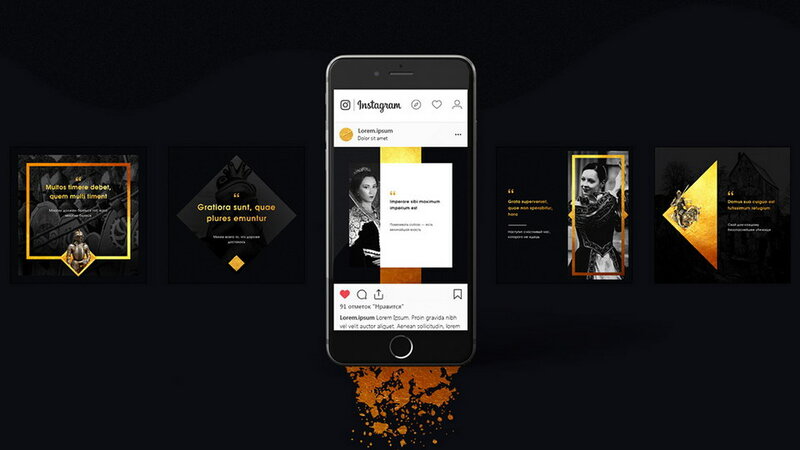 Thanks to Andrey Arzhilovsky for sharing Fashion Instagram Banners. 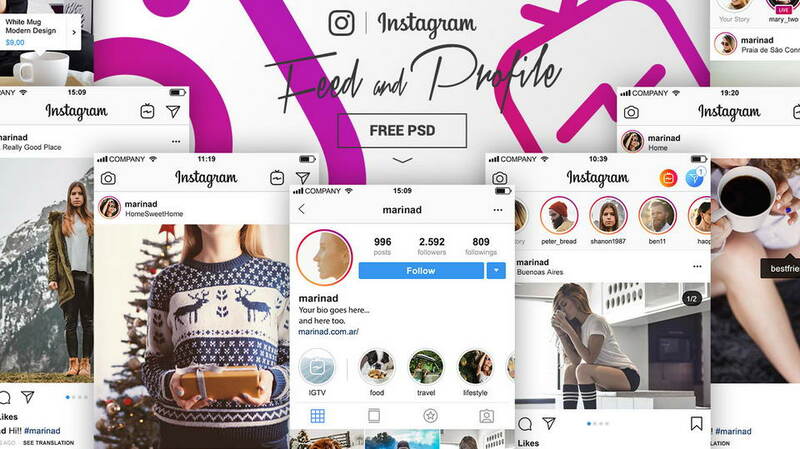 Don’t forget to appreciate great emplates and follow creative designer.